Now upload scanned copy of your photograph and signature. Save and take print out of application form for further use. 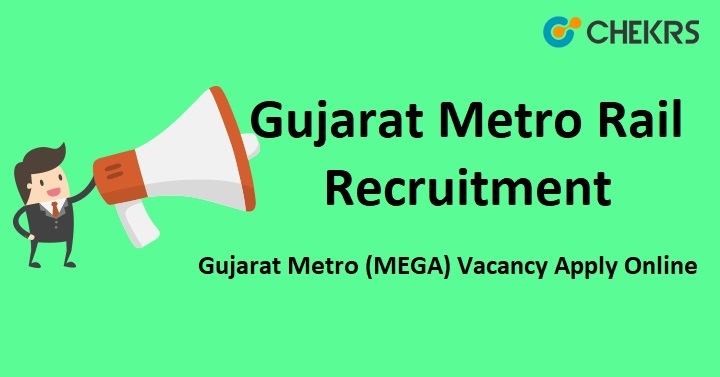 Remarks: To receive more updates on Gujarat Metro Manager Recruitment 2018, keep visiting our site www.chekrs.com. In regards to any query or review, we welcome your valuable comments in the commenting section below and our team will revert you in a short while.